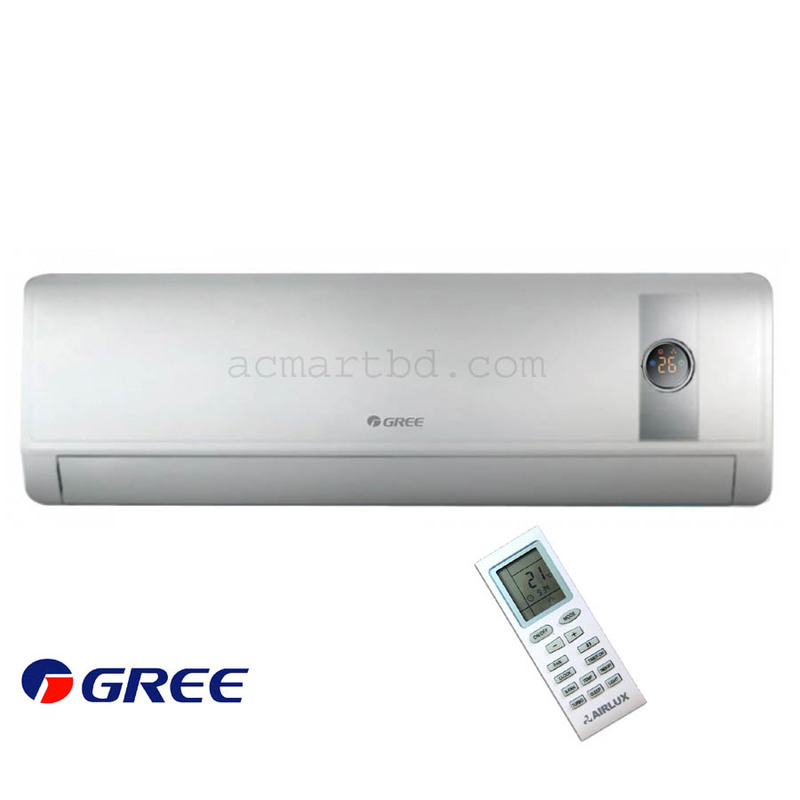 Gree 1 ton Inverter GSH-12CTV Air Conditioner best price in Bangladesh. Buy Gree genuine AC now in bd. 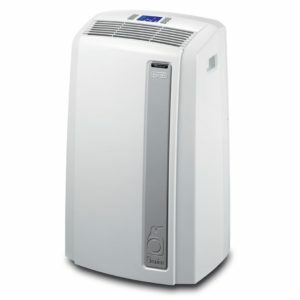 Gree 1 ton Inverter GSH-12CTV Air Conditioner Different relaxed resting ways allow you to have a sound rest without losing moisture from the skin, keeping the human body fresh. Inverter Technology can save energy around 55%-65% than others ac. After resting research on the regards between rest and the change of beat of human whole body, we set up a resting temperature-time data source. Under this mode according to the set model before resting, microcomputer of the air refresher most judges instantly and advice the product to run according to the present temperature-time data source. Golden Fin Condenser is made with anti-corrosion design and better hydrophobic covering ensuring a long lifestyle of the ac. 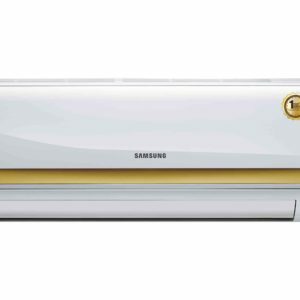 Being built with a special anti-rust gold covering on the metal bout, it helps to ensure that the condenser area is always totally without any deterioration and the AC works like new. 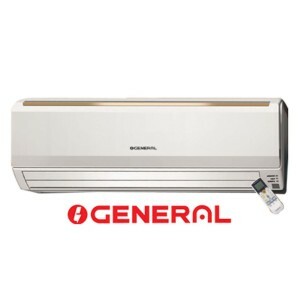 Gree 1 ton Inverter GSH-12CTV Air Conditioner also helps to ensure that the outer lining area is always deterioration 100 % free thereby giving a long lifestyle to the AC. The wireless remote operator has a indicator that enables it to sense the heat range of the surrounding and sends the felt heat range information to the inside device. The inside device acts accordingly providing a relaxed internal atmosphere. 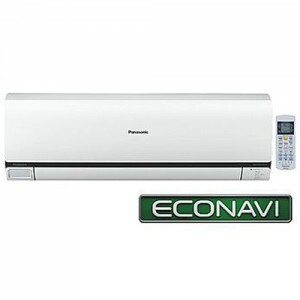 Brilliant heat range control presents a more precise and comfortable atmosphere and saves more power.